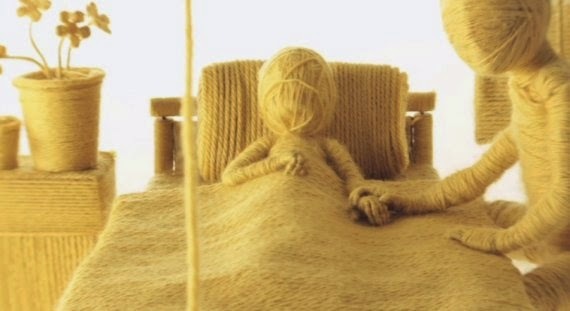 Check out this video made entirely out of yarn. Pretty cool!! 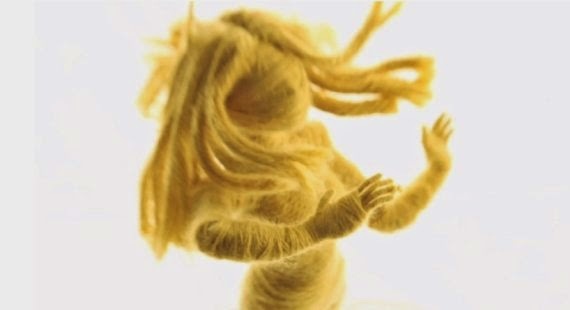 Wonder if my kids would be interested in some yarn animation over the summer? ?